We have a unique partnership model, which should benefit our partners and help us with the cause. We can surely help each other, grow together and be successful with our endeavors. A special thanks to all our partners! 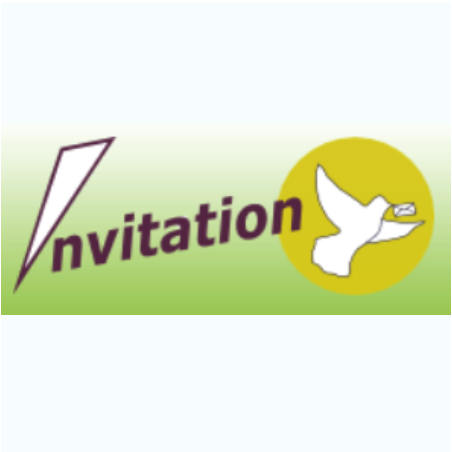 Gifted Minds International School (GMIS) is the first international school located at Hoofddrop. GMIS has raised the global bar of education standard with their braod based teaching approaches and pedagogical practices. Their current research based curriculum caters to the need of each child. At GMIS, teachers and students invent, rethink, co-construct and innovate ideas for teaching and learning processes. 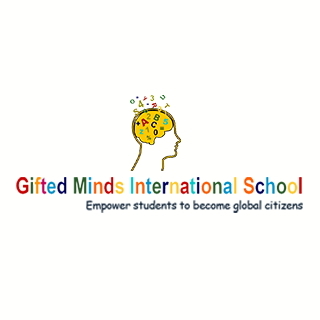 Gifted Minds International School (GMIS) is the first international school located at Hoofddrop. GMIS has raised the global bar of education standard with their braod based teaching approaches and pedagogical practices. 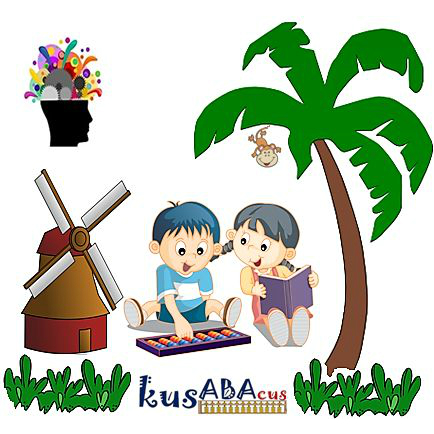 Their current research based curriculum caters to the need of each child. At GMIS, teachers and students invent, rethink, co-construct and innovate ideas for teaching and learning processes. The Bengal's Pride Awards, in its second year, recognize Bengalis and Bangladeshis globally for their achievement in different walks of life. The awards recognize and honor Bengalis or those with roots in Bengal, settled across the world, as key role models in business, politics, public services, art, philanthropy and from many other sectors. Not just Bengalis, winners on the night also included key personalities who work closely with the community, especially in the UK. The next Bengal's Pride Awards will be held on 20th June 2019 at the Houses of Parliament, UK. The deadline for nomination is 26th April 2019. The Bengal's Pride Awards, in its second year, recognize Bengalis and Bangladeshis globally for their achievement in different walks of life. The awards recognize and honor Bengalis or those with roots in Bengal, settled across the world, as key role models in business, politics, public services, art, philanthropy and from many other sectors. Not just Bengalis, winners on the night also included key personalities who work closely with the community, especially in the UK. 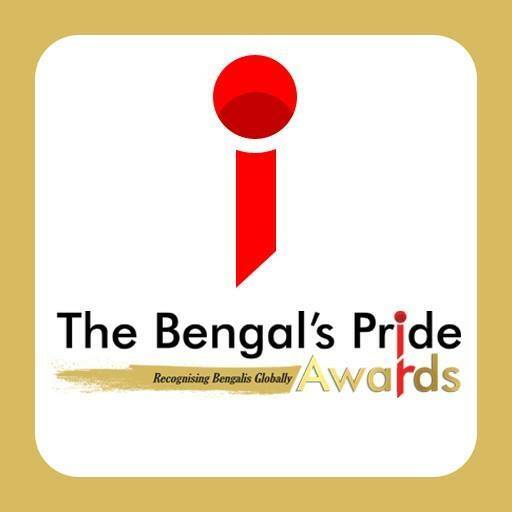 The next Bengal's Pride Awards will be held on 20th June 2019 at the Houses of Parliament, UK. The deadline for nomination is 26th April 2019. Haldiram’s – Taste of Tradition! 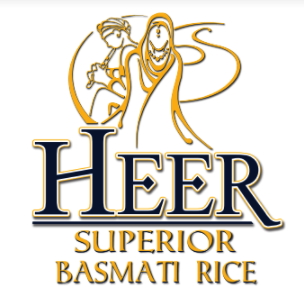 Haldiram’s is a major Indian sweets and snacks manufacturer based in Delhi. Nowadays it is a household name in India today. 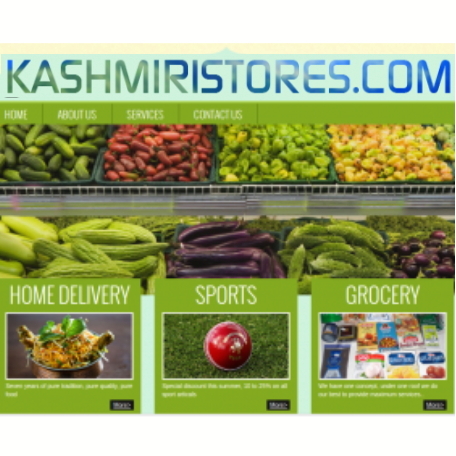 It is among India's most trusted brands. Today Haldiram's products are popular not only in India but also in 50+ countries. 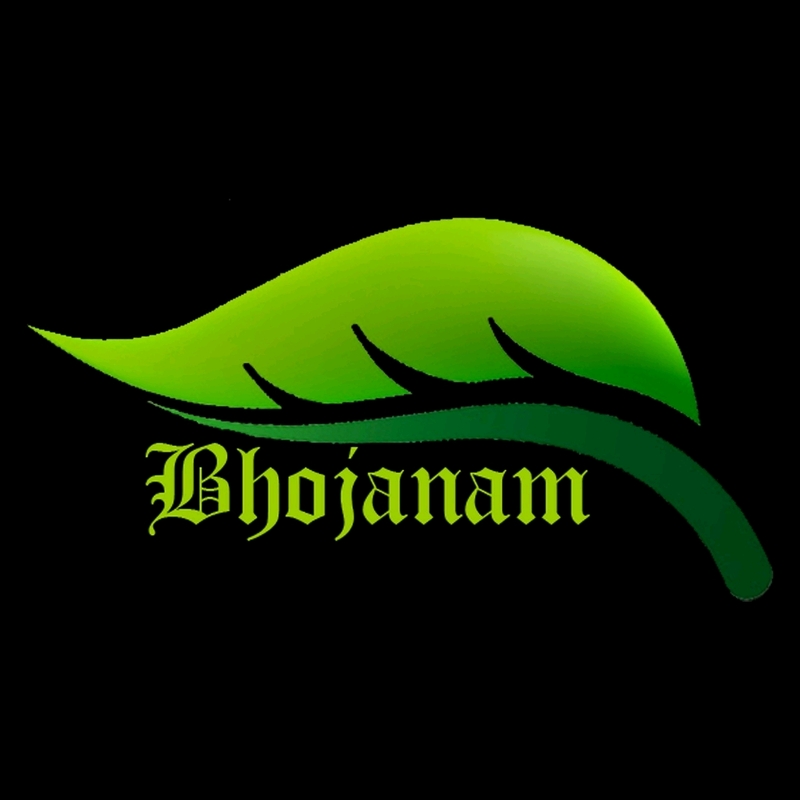 Haldiram's products are available in all Indian stored throughout the Benelux region. We already enjoy Haldiram products sitting in the Netherlands today, but Haldiram is determined to bring to us a much bigger variety of products so that we never feel away from home. Haldiram is committed to give us the true taste of tradition here in the Netherlands. Haldiram’s – Taste of Tradition! 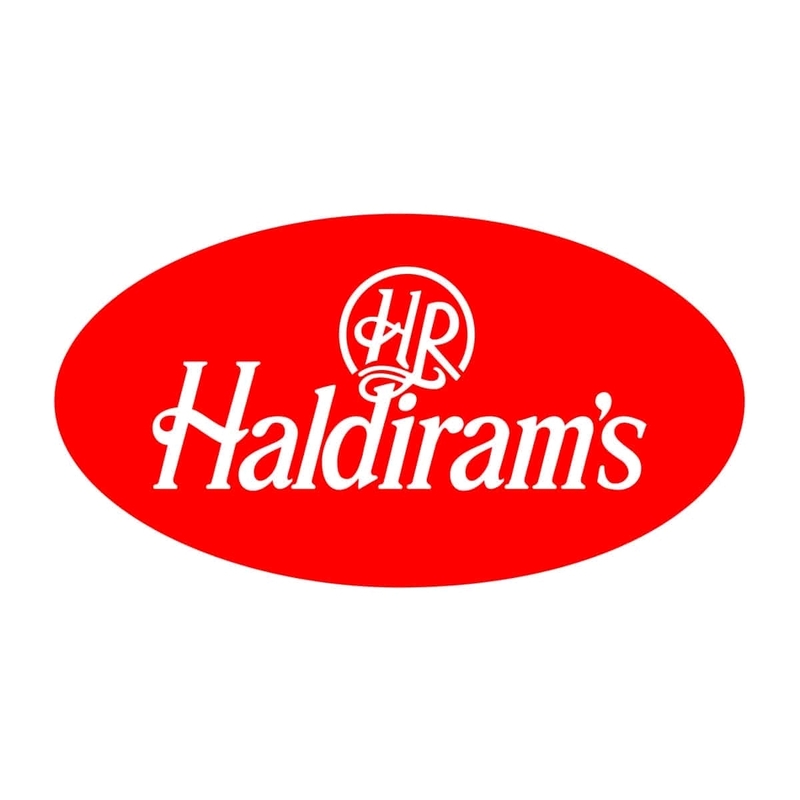 Haldiram’s is a major Indian sweets and snacks manufacturer based in Delhi. 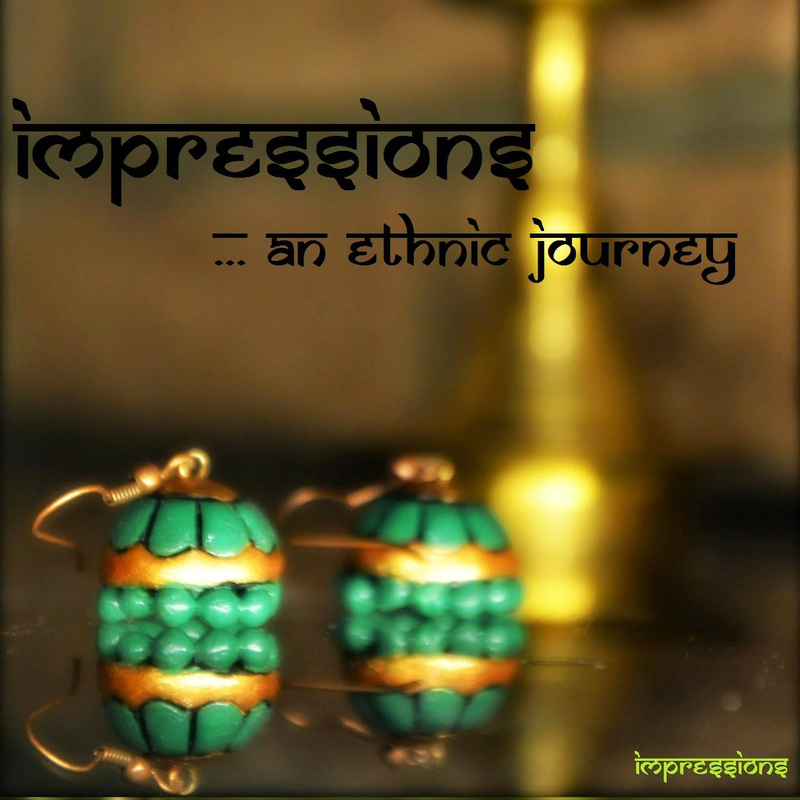 Nowadays it is a household name in India today. It is among India's most trusted brands. Today Haldiram's products are popular not only in India but also in 50+ countries. 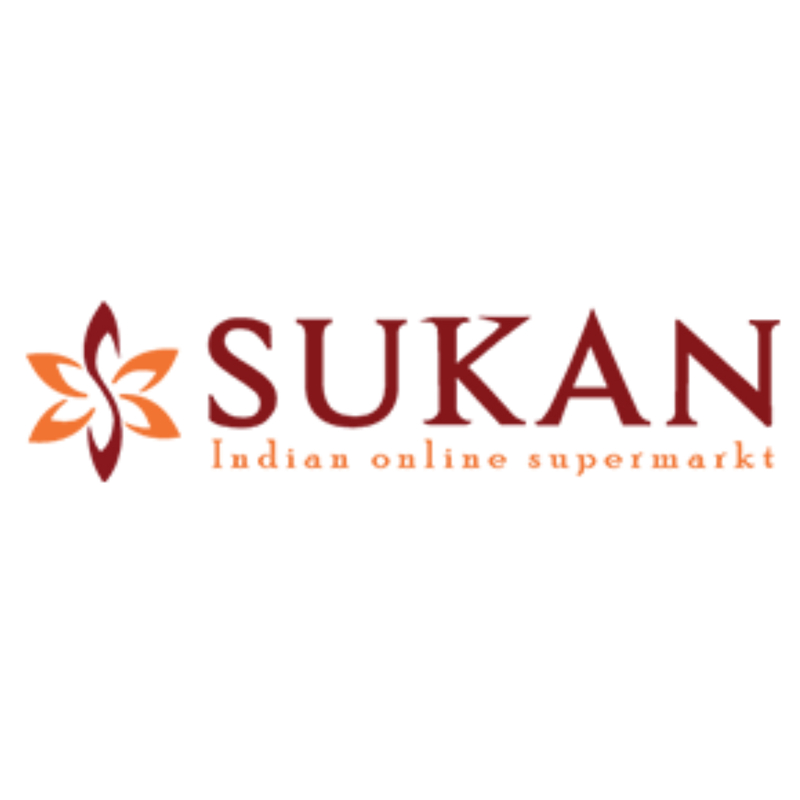 Haldiram's products are available in all Indian stored throughout the Benelux region. We already enjoy Haldiram products sitting in the Netherlands today, but Haldiram is determined to bring to us a much bigger variety of products so that we never feel away from home. 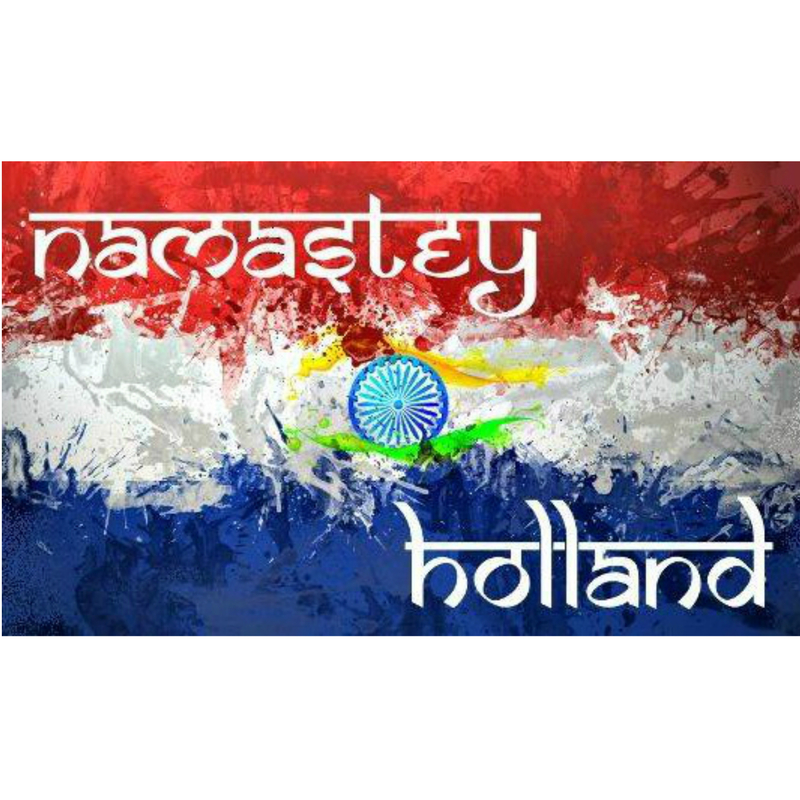 Haldiram is committed to give us the true taste of tradition here in the Netherlands. SpiceJet is a low-cost airline headquartered in Gurgaon, India. The airline operates 312 daily flights to 55 destinations, including 47 Indian and 7 international destinations from its hubs at Delhi, Kolkata, Mumbai and Hyderabad. 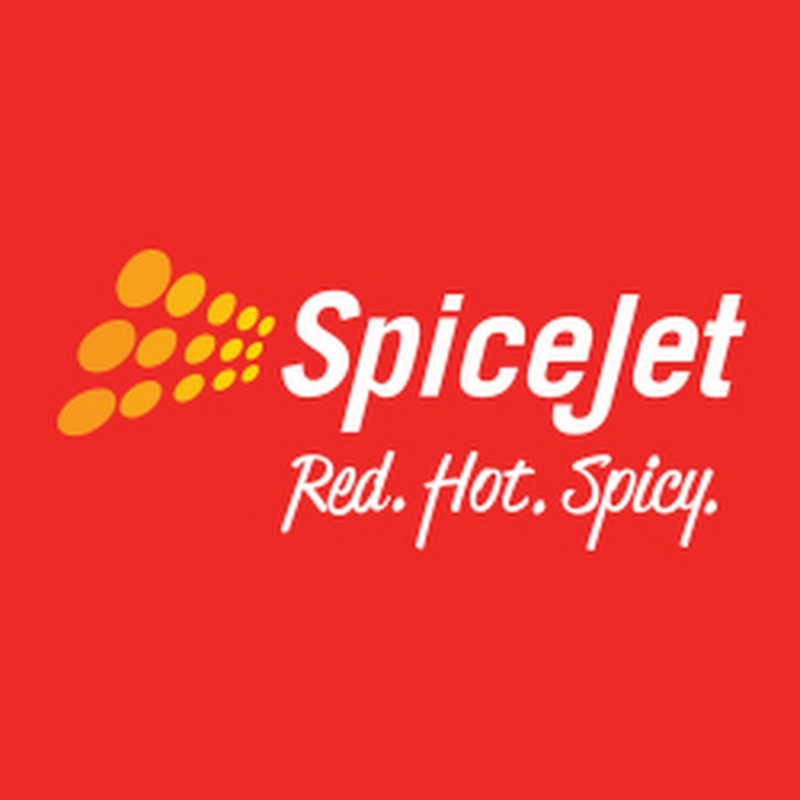 SpiceJet is a low-cost airline headquartered in Gurgaon, India. The airline operates 312 daily flights to 55 destinations, including 47 Indian and 7 international destinations from its hubs at Delhi, Kolkata, Mumbai and Hyderabad. Asian Bites caters food for all types of personal & office parties. 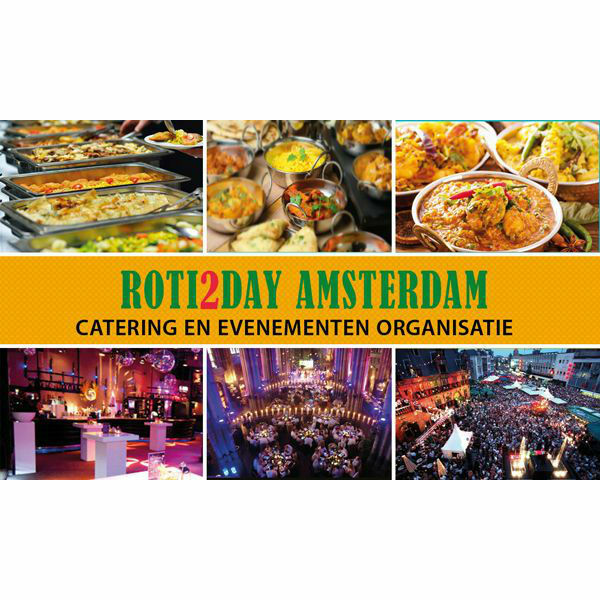 They specialize with vegetarian, non vegetarian food, street foods & variety of Indian sweets. 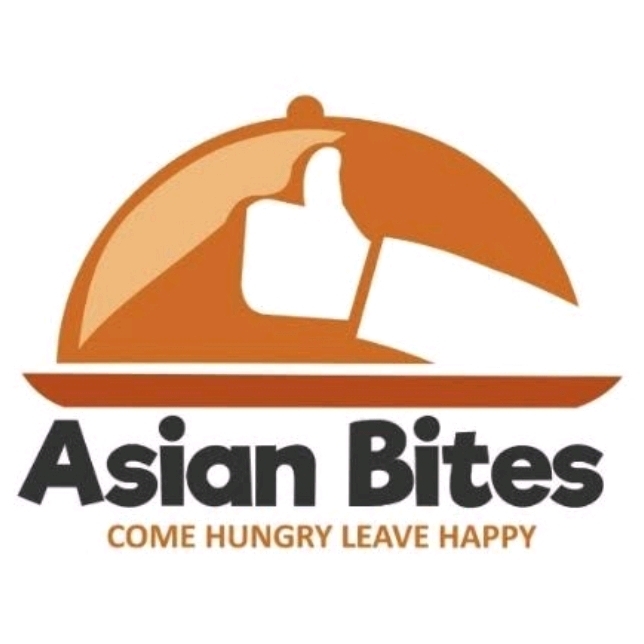 Asian Bites caters food for all types of personal & office parties. 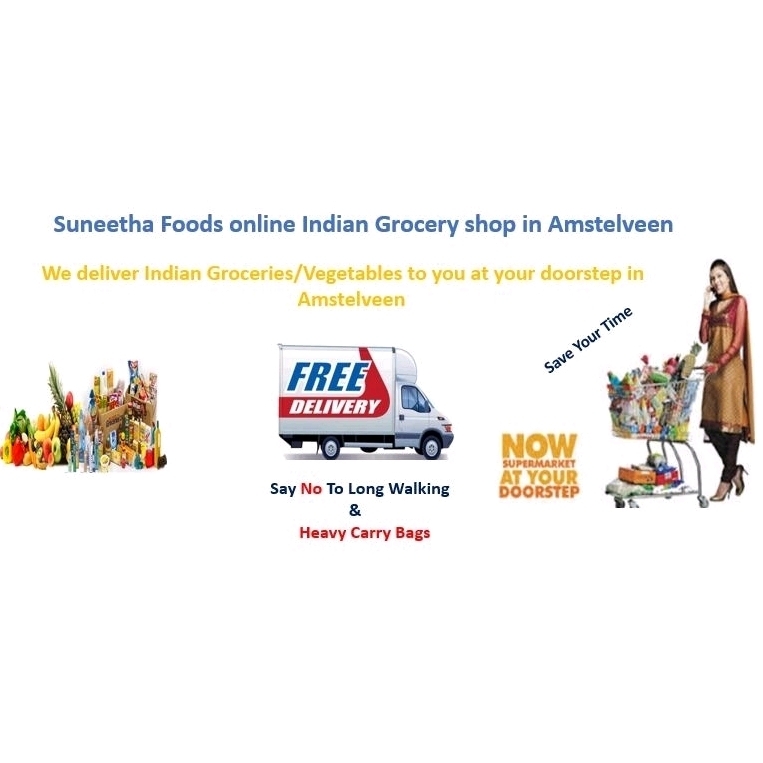 They specialize with vegetarian, non vegetarian food, street foods & variety of Indian sweets. Beyond the borders and boundaries of countries, taste the sumptuous and delicate Bengali home made foods by Swaad Desh! 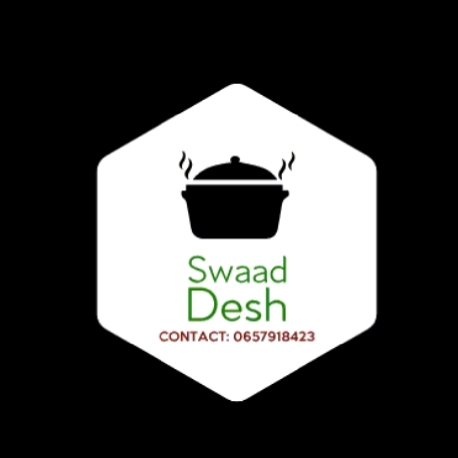 Beyond the borders and boundaries of countries, taste the sumptuous and delicate Bengali home made foods by Swaad Desh! Saravana Bhavan is one of the largest vegetarian restaurant chains in the world, founded in 1981 offering south Indian Vegetarian cuisine. 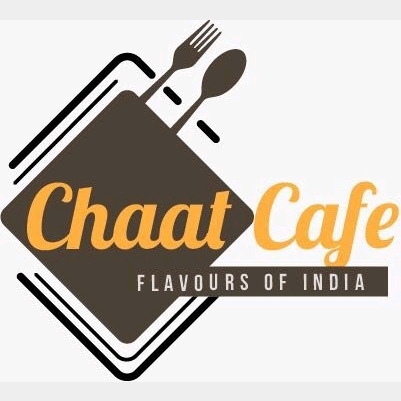 They have more than 33 outlets in India (20 outlets in Chennai) and 47 around the world (including Australia, Canada, United Kingdom, Netherlands, France, Germany, Singapore, Malaysia, Thailand, United States, Middle East). Saravana Bhavan is one of the largest vegetarian restaurant chains in the world, founded in 1981 offering south Indian Vegetarian cuisine. 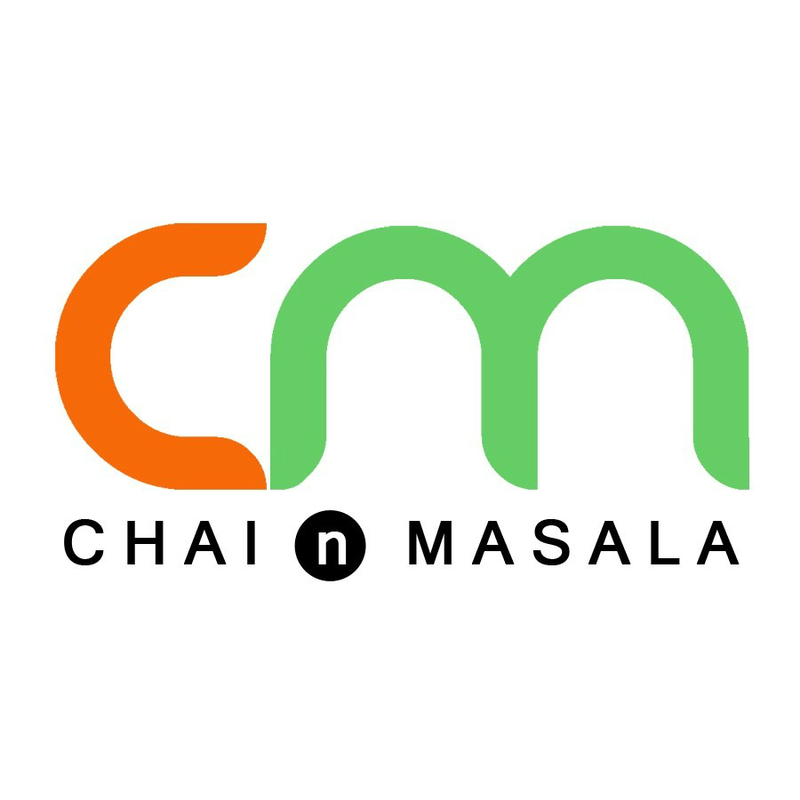 They have more than 33 outlets in India (20 outlets in Chennai) and 47 around the world (including Australia, Canada, United Kingdom, Netherlands, France, Germany, Singapore, Malaysia, Thailand, United States, Middle East). 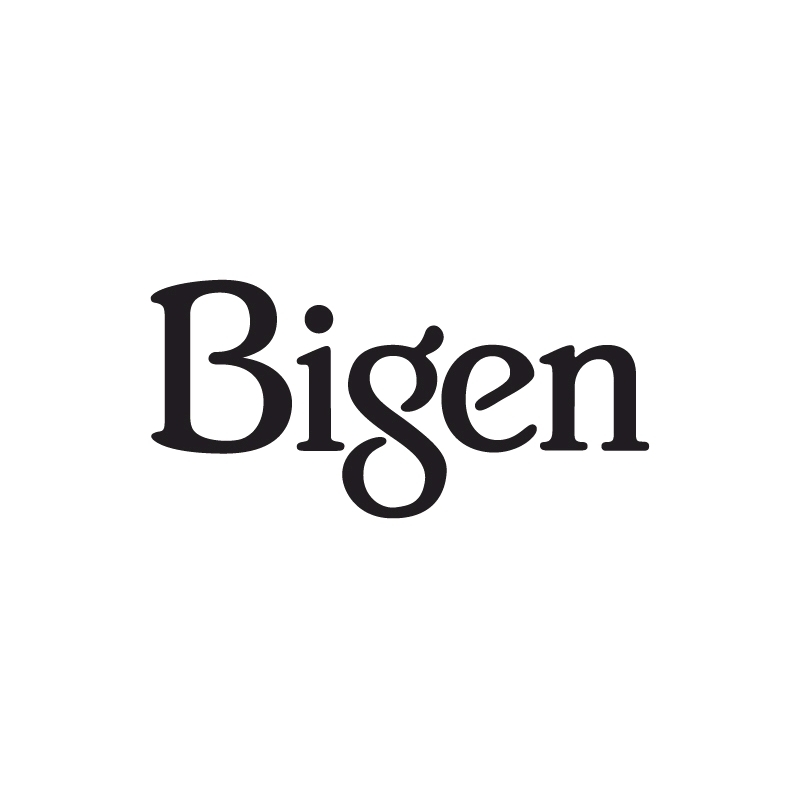 Bigen, a premier hair coloring company, has not only earned the largest market share in Japan, but is also one of the leading providers of hair color and hair care products in more than 70 countries. As an ambassador of the joys of hair coloring, their slogan “COLOR YOUR HEART” expresses their desire to add dimension to people’s lives through an extensive line of innovative hair color and hair care products. With an unending passion for coloring and caring for hair, they marked its 110th anniversary in February 2015. They have newly defined their European corporate brand "Hoyu Cosmetics" and determined to foster it steadily in order to give people all over the world a better understanding of the nature of their business. Bigen, a premier hair coloring company, has not only earned the largest market share in Japan, but is also one of the leading providers of hair color and hair care products in more than 70 countries. As an ambassador of the joys of hair coloring, their slogan “COLOR YOUR HEART” expresses their desire to add dimension to people’s lives through an extensive line of innovative hair color and hair care products. With an unending passion for coloring and caring for hair, they marked its 110th anniversary in February 2015. They have newly defined their European corporate brand "Hoyu Cosmetics" and determined to foster it steadily in order to give people all over the world a better understanding of the nature of their business. 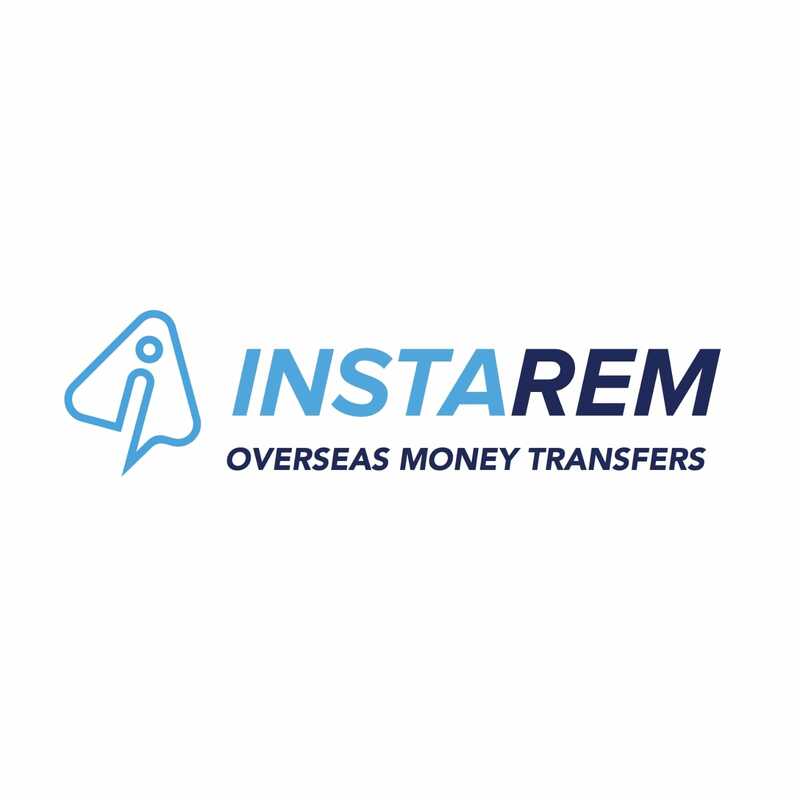 InstaRem is an international money transfer corporate, who aims to set a precedence in bridging currency borders by streamlining the process of sending and settling overseas payments, powered by continuous innovations in transparency, security, and cost efficiency. Their focus is to give the banked and unbanked clients access to financial products through their leading technology platform, thus fueling their growth as the world’s premier cross-border payments firm. In recent times, InstaRem wants to focus on the European market, especially in Netherlands. InstaRem is an international money transfer corporate, who aims to set a precedence in bridging currency borders by streamlining the process of sending and settling overseas payments, powered by continuous innovations in transparency, security, and cost efficiency. Their focus is to give the banked and unbanked clients access to financial products through their leading technology platform, thus fueling their growth as the world’s premier cross-border payments firm. In recent times, InstaRem wants to focus on the European market, especially in Netherlands. 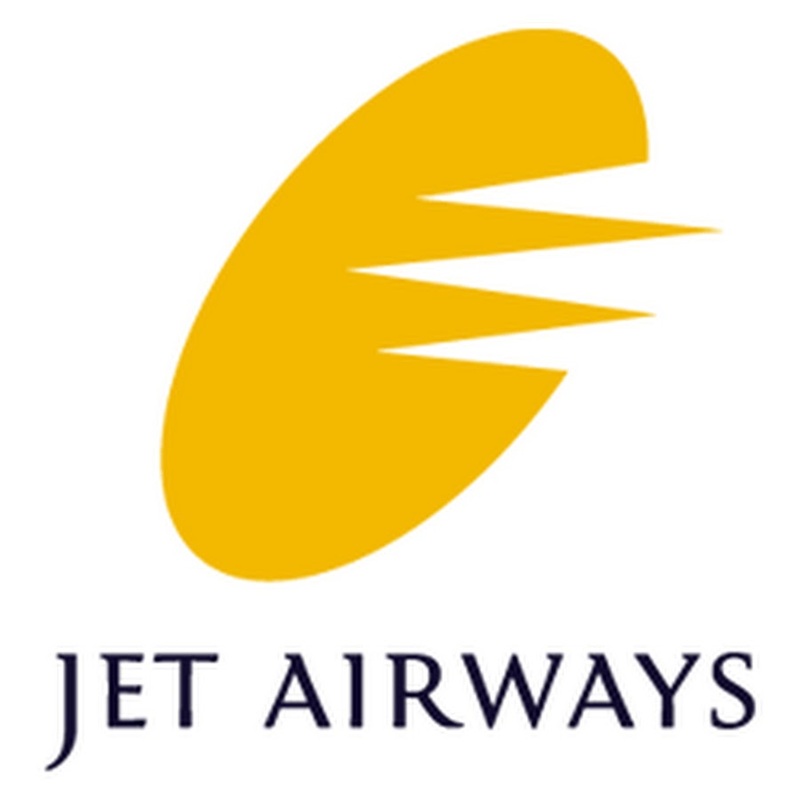 Jet Airways is an Indian airline based in Mumbai. It operates over 300 flights daily to 68 destinations worldwide from its main hub at Mumbai and secondary hubs at Amsterdam, Chennai, Delhi, Kempegowda and Kolkata. Since 2007, Jet Airways has had a scissors hub at Brussels Airport for onward transatlantic connections to Canada, which was replaced by Amsterdam Schiphol Airport from 27 March 2016. 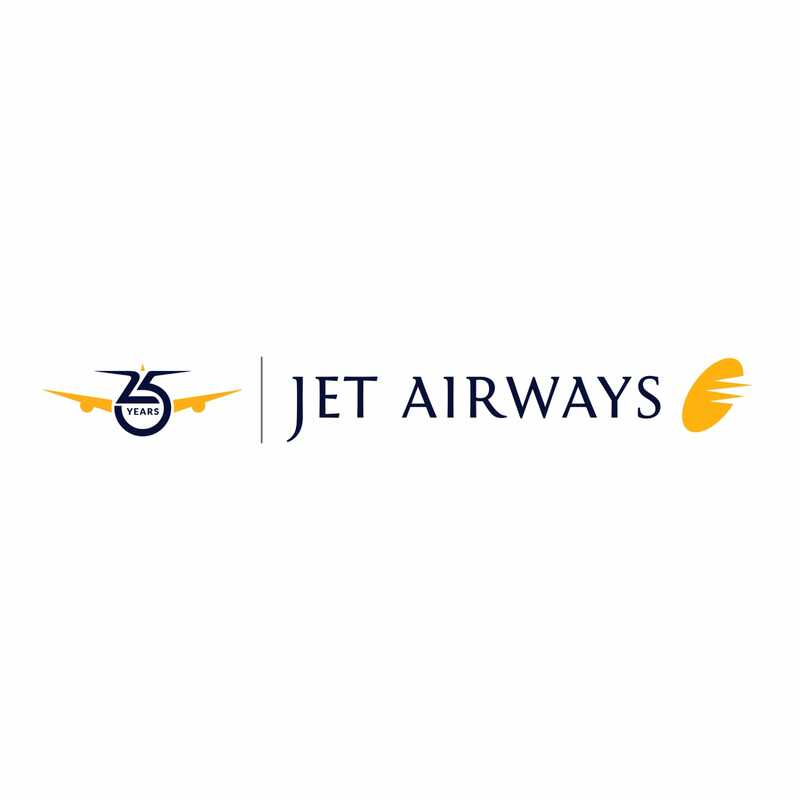 Jet Airways is an Indian airline based in Mumbai. It operates over 300 flights daily to 68 destinations worldwide from its main hub at Mumbai and secondary hubs at Amsterdam, Chennai, Delhi, Kempegowda and Kolkata. Since 2007, Jet Airways has had a scissors hub at Brussels Airport for onward transatlantic connections to Canada, which was replaced by Amsterdam Schiphol Airport from 27 March 2016. 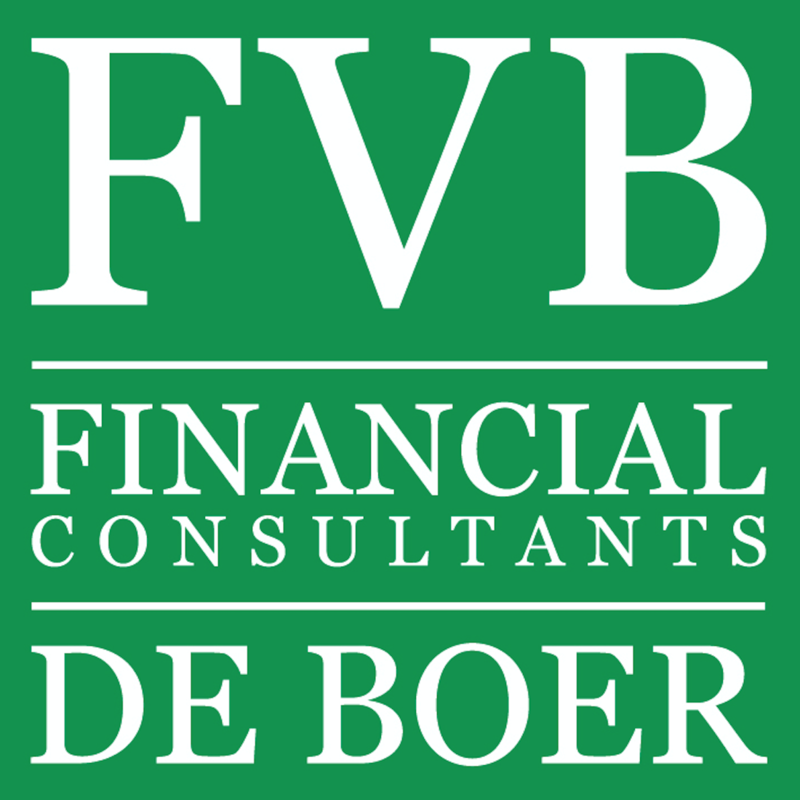 FVB de Boer is a leading international broker of expatriate financial services, products, and financial advice. Their financial advisors help expats in the Netherlands and abroad with mortgages, pensions, managing of investments, regular savings, taxes, insurances, and much more. They have a deep understanding of the hurdles that Expats encounter when buying a property in The Netherlands. They are specialized in expat mortgages. 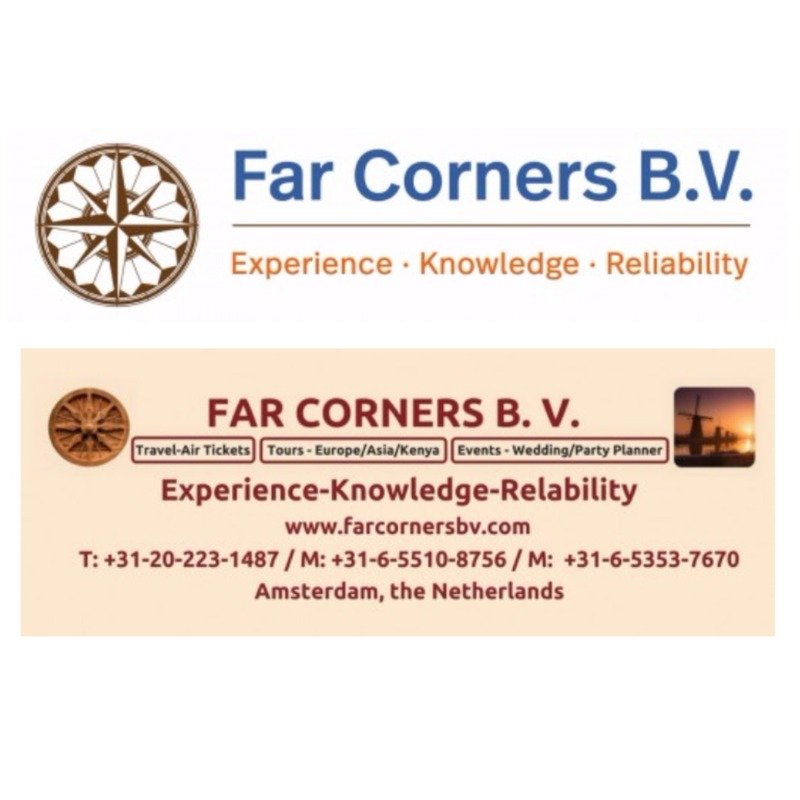 FVB de Boer is a leading international broker of expatriate financial services, products, and financial advice. Their financial advisors help expats in the Netherlands and abroad with mortgages, pensions, managing of investments, regular savings, taxes, insurances, and much more. 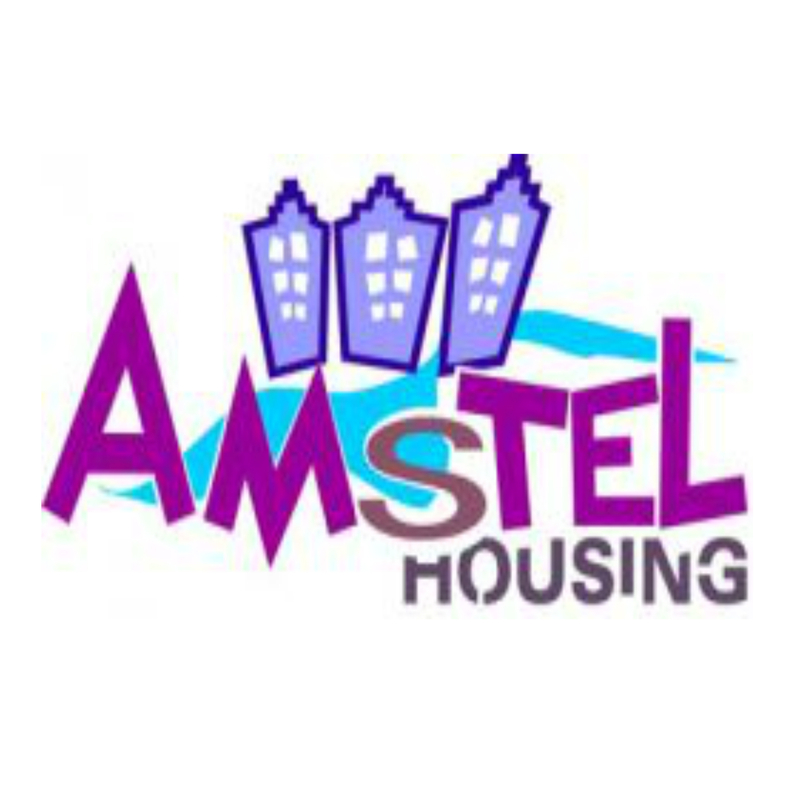 They have a deep understanding of the hurdles that Expats encounter when buying a property in The Netherlands. 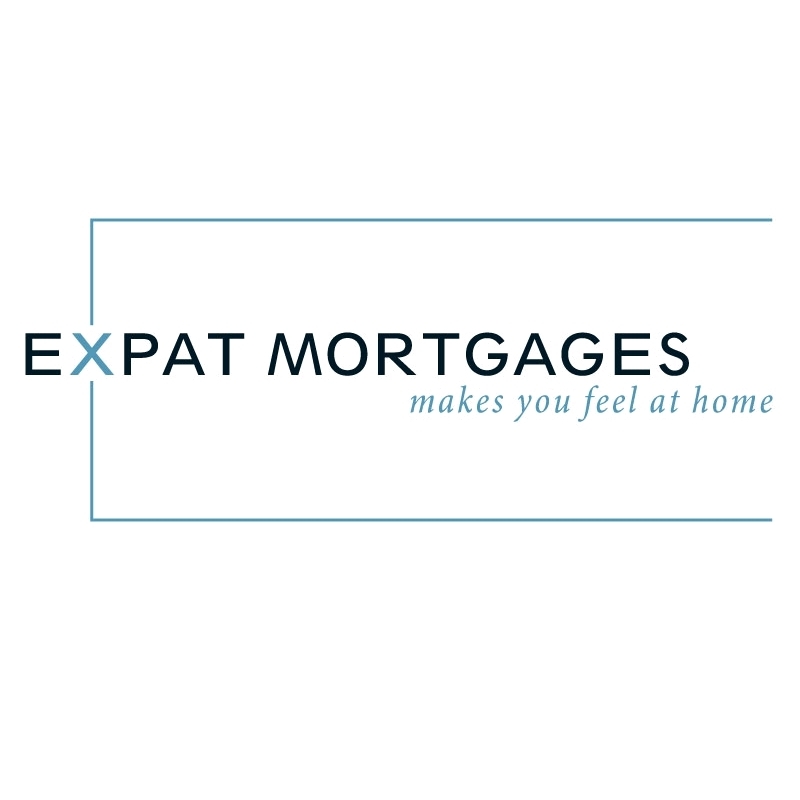 They are specialized in expat mortgages. Shan Jewellery aims to bring unique, aesthetically superior and handmade fashion jewellery from all over the world to your doorsteps. Their range of products bring alive distinct flavours of each culture, with a hint of contemporary fashion. So go ahead… indulge yourself! Free shipping in Netherlands. 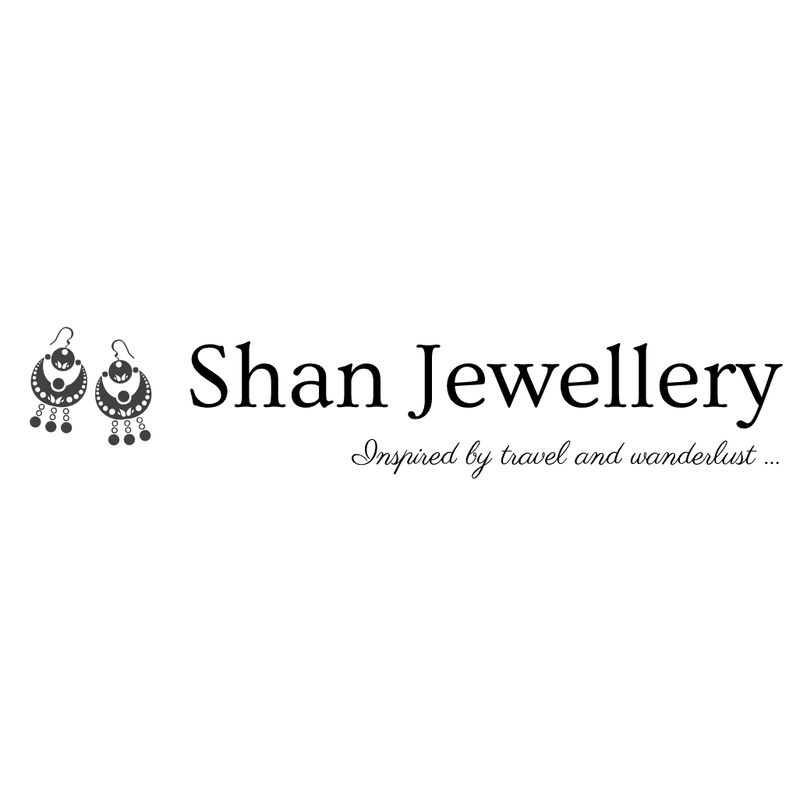 Shan Jewellery aims to bring unique, aesthetically superior and handmade fashion jewellery from all over the world to your doorsteps. Their range of products bring alive distinct flavours of each culture, with a hint of contemporary fashion. So go ahead… indulge yourself! 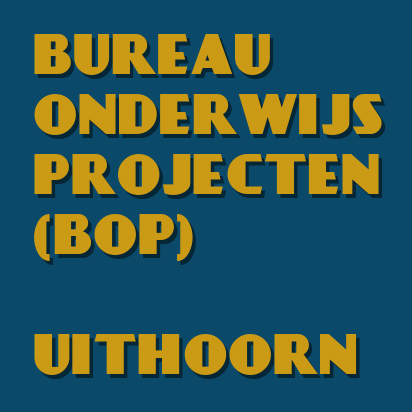 Free shipping in Netherlands. 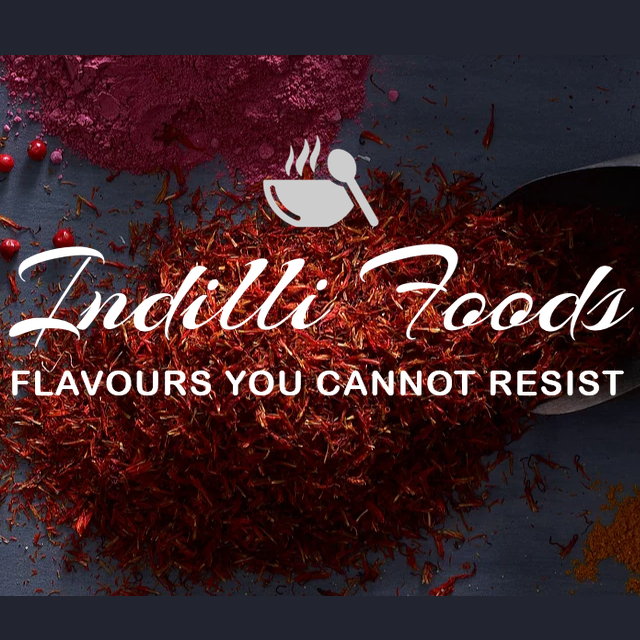 Indilli Foods, the food catering and event organizing company was opened with the primary intention of popularizing the Bengali or the East Indian Cuisine outside India. Last year they catered with much appreciation to a very massive crowd at the Garba Dandiya Festival and prodigious Durga Puja festival, other than that they have also catered to several big and small events. Hoichoi has partnered with Indilli Foods several times and we look forward to continue this relationship in long term. 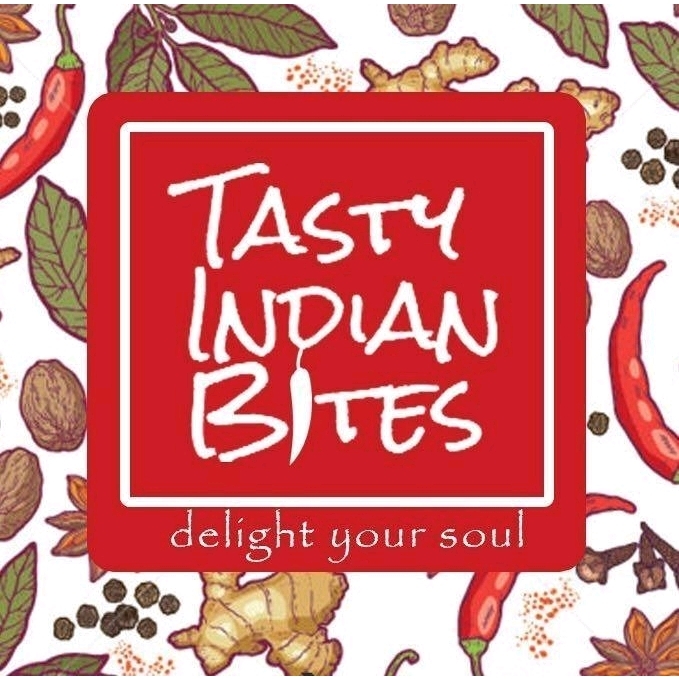 Indilli Foods, the food catering and event organizing company was opened with the primary intention of popularizing the Bengali or the East Indian Cuisine outside India. Last year they catered with much appreciation to a very massive crowd at the Garba Dandiya Festival and prodigious Durga Puja festival, other than that they have also catered to several big and small events. Hoichoi has partnered with Indilli Foods several times and we look forward to continue this relationship in long term. The Pixel Fair is a venture into destination and lifestyle photography by Pallavi Das, who strives to capture timeless moments of the lives of people living in, or visiting, the Netherlands. She offers outdoor sessions across various stunning locations in the Netherlands, and Europe at large, life-event shoots like engagement, pre-wedding, post-wedding, maternity, family visits, and special occasions like birthdays and anniversaries, ensuring that people have their special little moments in this beautiful country treasured and framed for a lifetime. The Pixel Fair is a venture into destination and lifestyle photography by Pallavi Das, who strives to capture timeless moments of the lives of people living in, or visiting, the Netherlands. She offers outdoor sessions across various stunning locations in the Netherlands, and Europe at large, life-event shoots like engagement, pre-wedding, post-wedding, maternity, family visits, and special occasions like birthdays and anniversaries, ensuring that people have their special little moments in this beautiful country treasured and framed for a lifetime.